petals that make up the Rosary, we will encounter the many times Mary obeyed. As we learn more about Jesus, we realize that His Life was our path to Heaven. As you walk with Mary, you will discover she knows the way. we’ve only seen in One other Person in the history of the world, her Son Jesus. through Mary’s mind, as she proceeded on her appointed mission? delicate, almost Dresden-like Mary. And I am sure, she had all those qualities. traveling by donkey or by foot, it had to be hazardous for someone with child. her of her cousin’s need and she said yes, one more time. the thought. She was to be the mother of the Son of God. It was incredible! with sin, we are told he was born without sin. be blessed among all women. It is true that Mary said yes to the Angel Gabriel. miracles, Who heals, Who forgives, Who gives us life. She points to her Son. asking for another chance for her children, you and me. 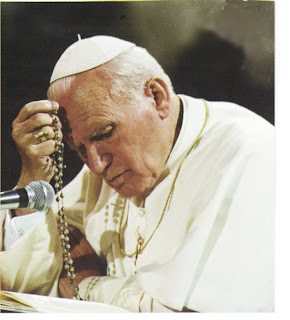 You are currently browsing the archives for the Pray the Rosary category.